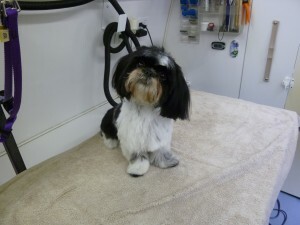 This adorable little Shih Tzu is named “Coco Chanel.” She is a very special dog to her owner. 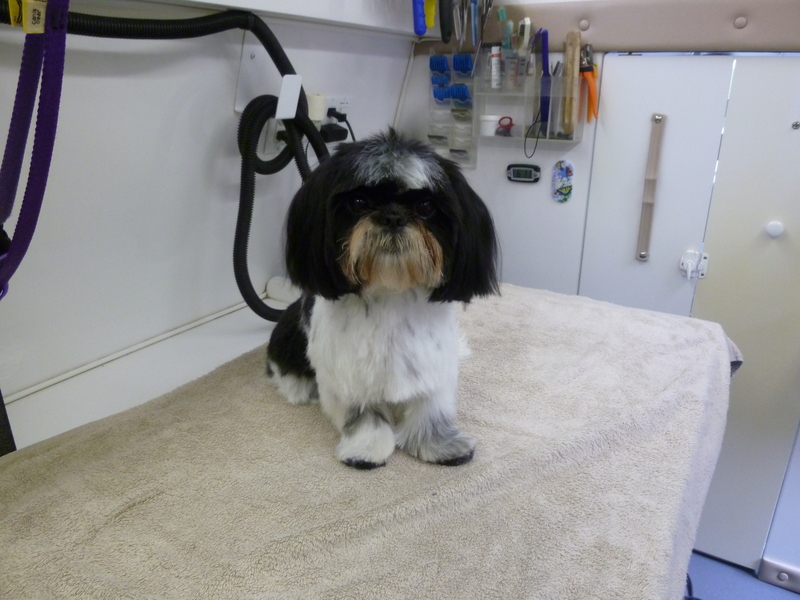 There is a very lovely story that goes behind Coco coming to live with her owner. She happily resides with her owner in Lake Oswego, Oregon.